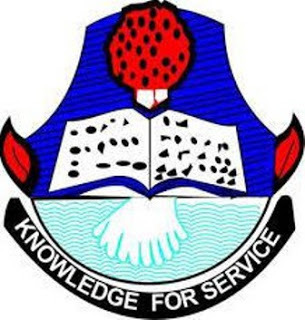 How to Check UNICAL CES 2017/2018 Admission List, UNICAL CES 2017/2018 Admission List PDF. University Of Calabar, Calabar Centre For Educational Services (CES) candidates admission 2017/2018 have been released. Candidates who applied for Admission into the university should check their names using the link below. All candidates who applied for this programme are by this notice, advised to log on to myunical.edu.ng to check their admission status. The University of Calabar 75th Inaugural Lecture has been scheduled. The institution hereby invites Members of the University Community and the General Public. venue: At the International Conference Centre. Topic: " Maternal Mortality : The Dragon of our Time "
Speaker: To be delivered by Prof Saturday Etuk, a professor of Obstetrics and Gynaecology. Time: 3pm prompt. No African Time. Prospective students of the University Of Calabar, Calabar, UNICAL are hereby informed that all their Examinations which was to be held on the 26th April, 2017 has been postponed to Tuesday 1st May, 2017. This is to allow staff, Students and the University community to participate in the exercise according to the Management of UNICAL. The management of UNICAL also pledge with students to pay their fees and do necessary registrations to enable you write the examinations. Important Notice: No faculty clearance/dues no examination and also no school fees no examination.